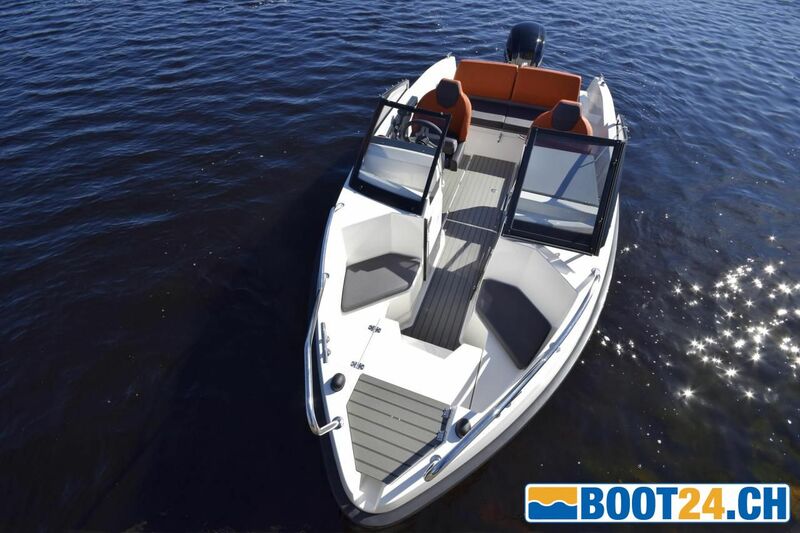 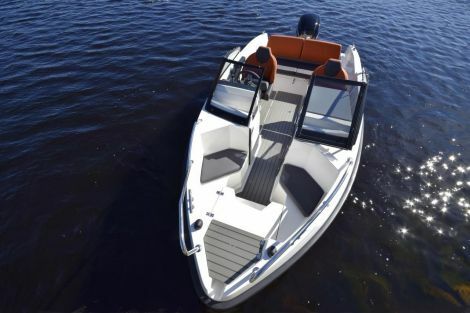 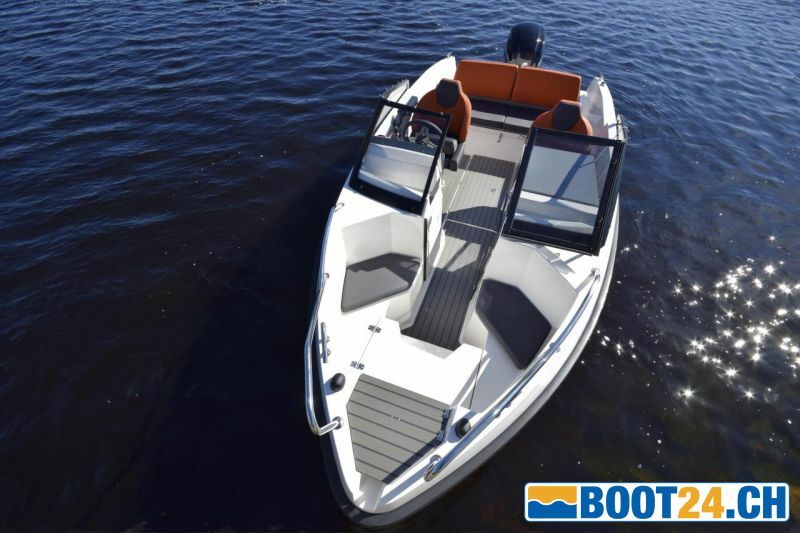 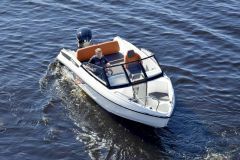 Narrow bowrider, fits in any place and is good for trailers. The Bella 500 BR of the new Bella range offers thought-out solutions and excellent handling characteristics in a compact size and a cool Nordic design. 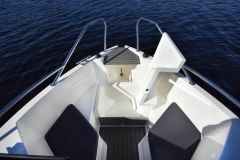 Her hull has characteristics not usually found on a boat of her size. 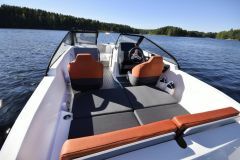 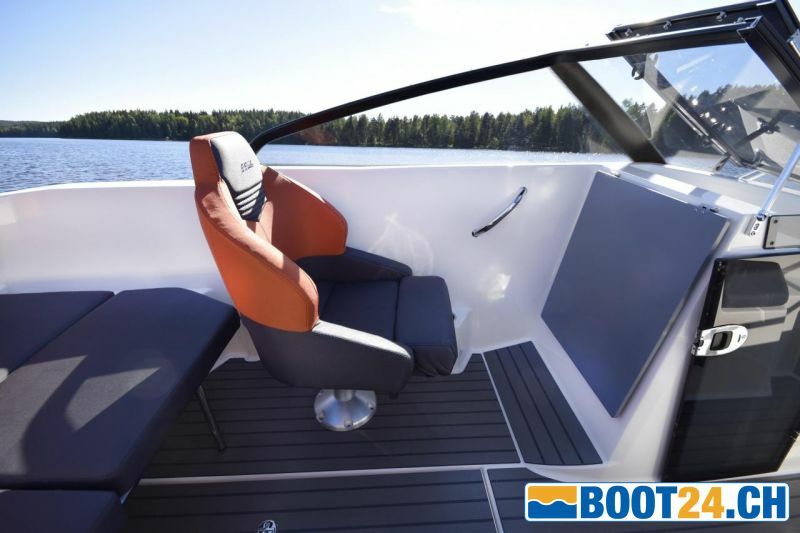 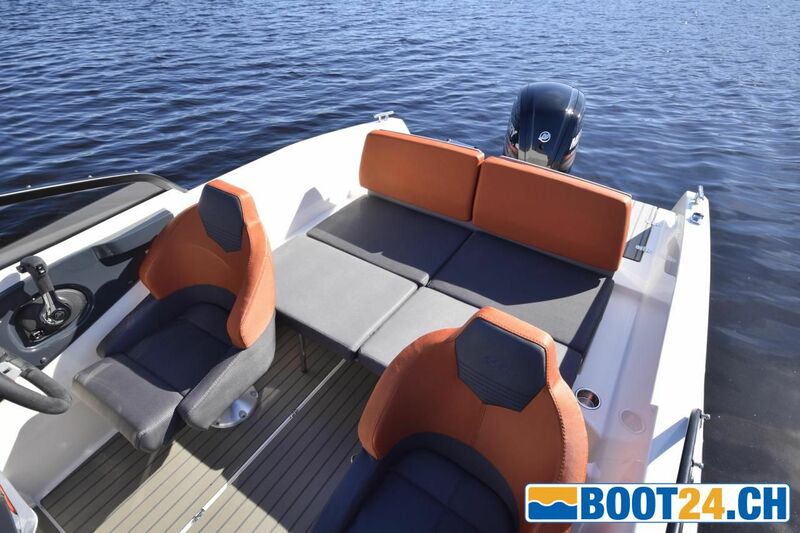 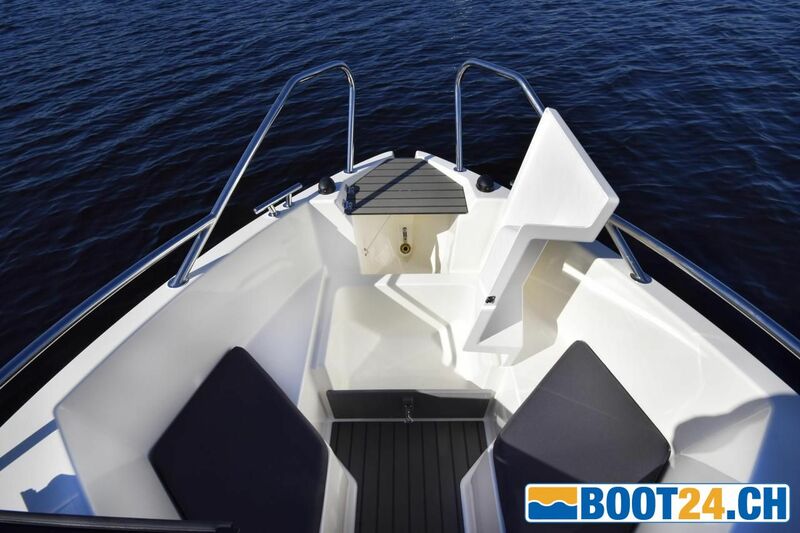 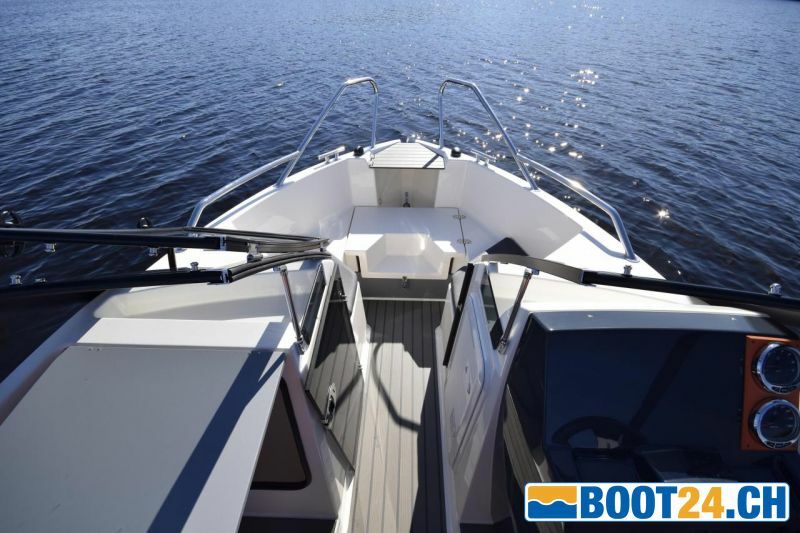 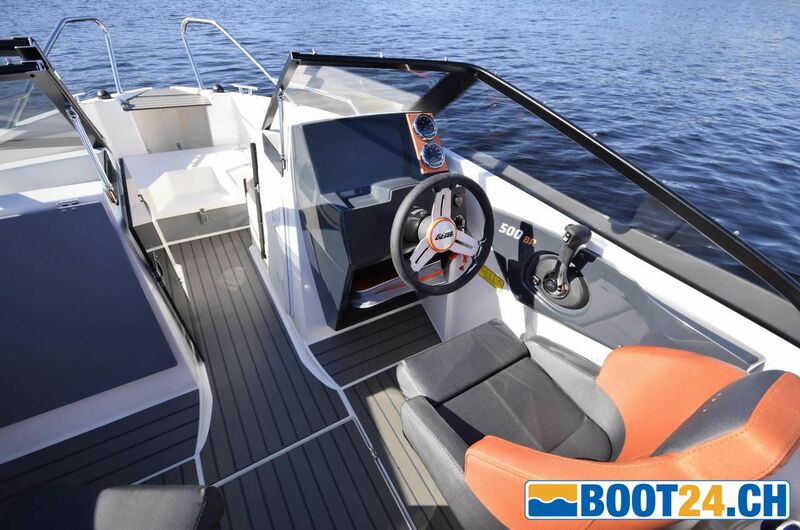 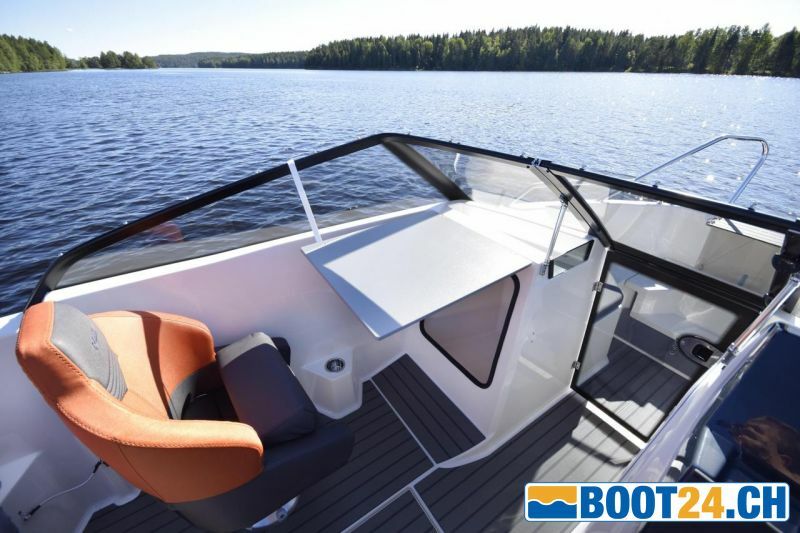 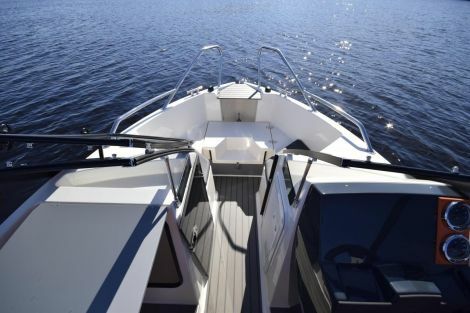 The harmonious dimensions of the Bella 500 BR and the spacious interior make it one of the most versatile boats in its class. 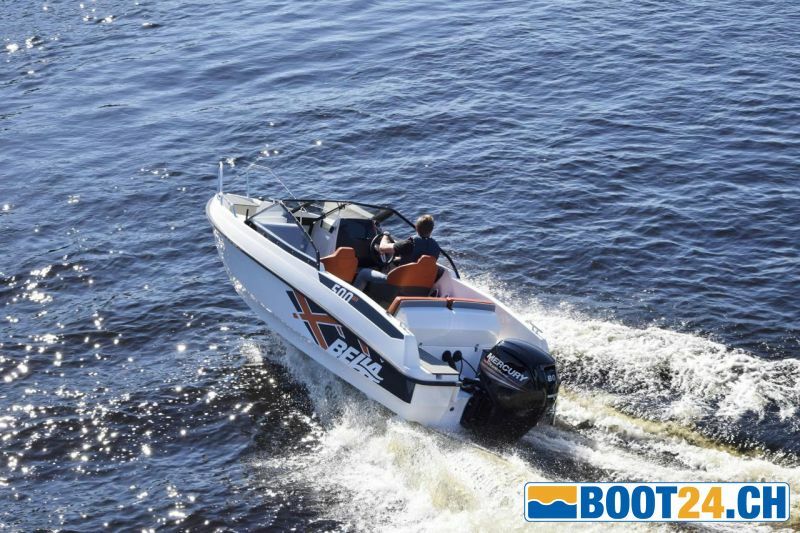 Just a boat for every occasion. 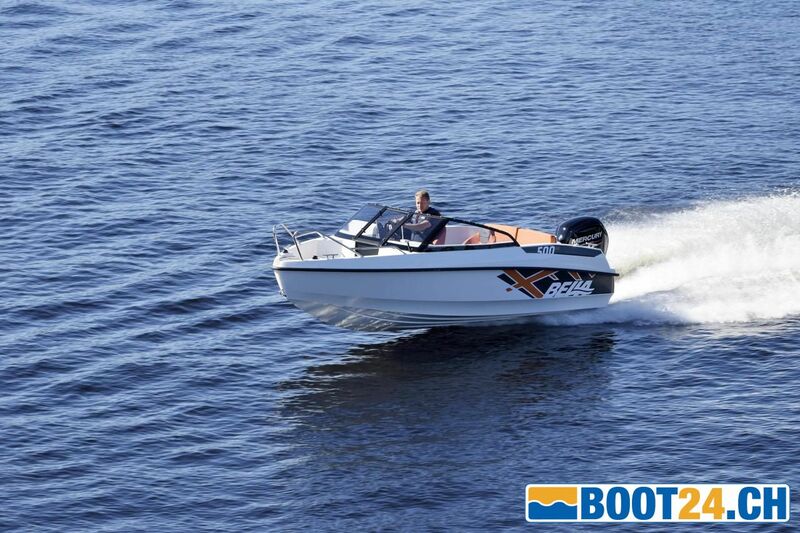 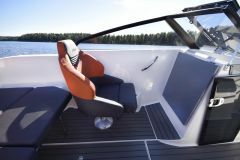 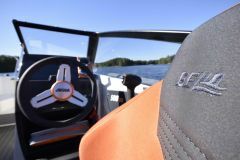 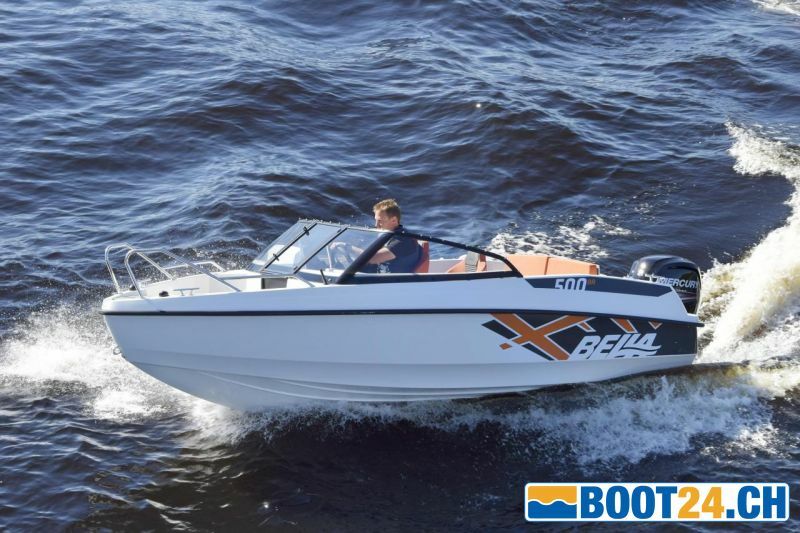 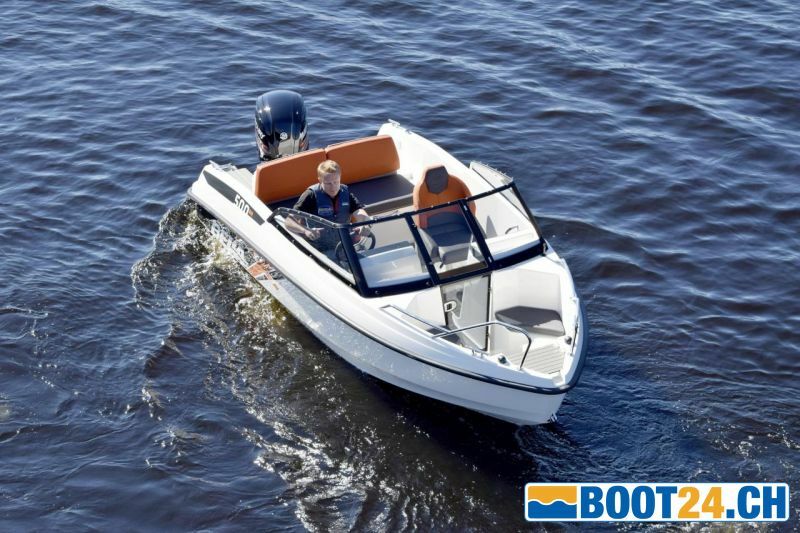 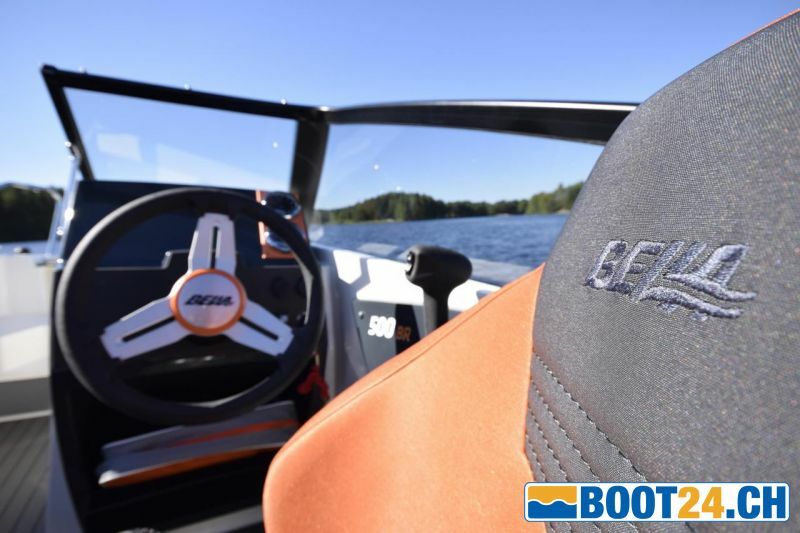 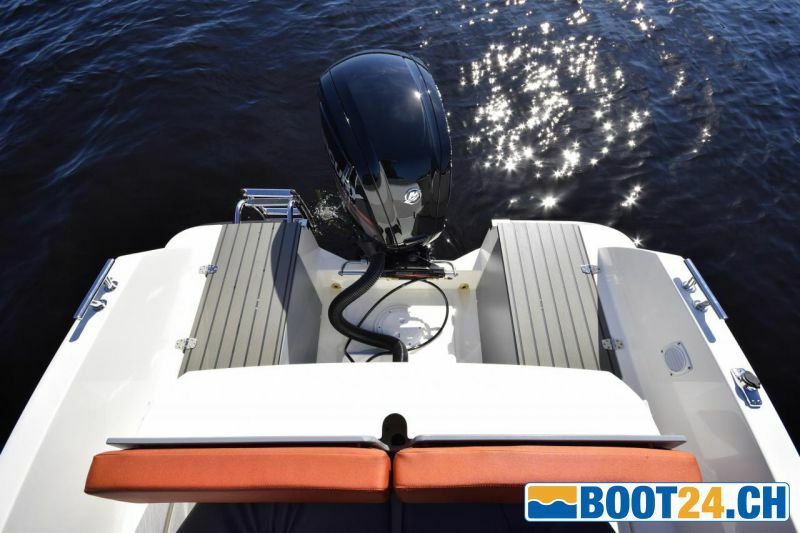 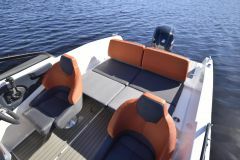 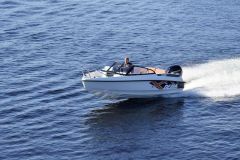 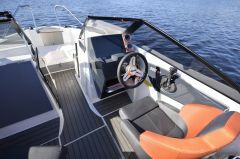 The Bella 500 BR is equipped with everything a quality-conscious boat owner expects from a Bella.